The Best of Enemies can't quite navigate the treacherous territory between inspirational true story and "good people on both sides." S. Craig Zahler's gift for grit makes up for his slippery socio-political point-of-view in the bad-cop heist thriller Dragged Across Concrete. Another innovative artist is treated to a rote movie biopic in Mapplethorpe. A lovely adaptation of a classic children's story gets bogged down in an unnecessary framing narrative in Storm Boy. Emilio Estevez's dramaThe Public trips clumsily over its own earnestness. 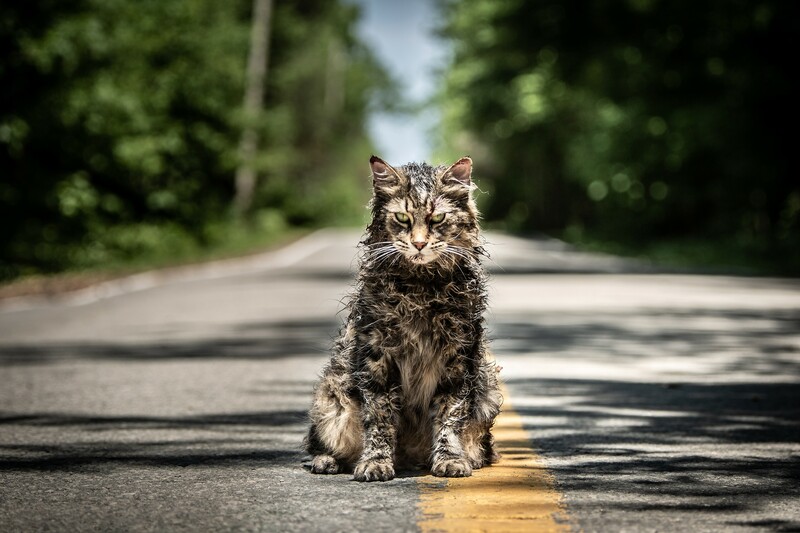 MaryAnn Johanson doesn't find much that's disturbing or moving in the new adaptation of Stephen King's Pet Sematary (pictured). David Riedel is impressed that The Hummingbird Project manages to turn a duel over stock-trading technology into an effective thriller. In this week's feature review, MaryAnn Johanson finds Shazam! confirming super-hero narratives as adolescent-boy wish-fulfillment.